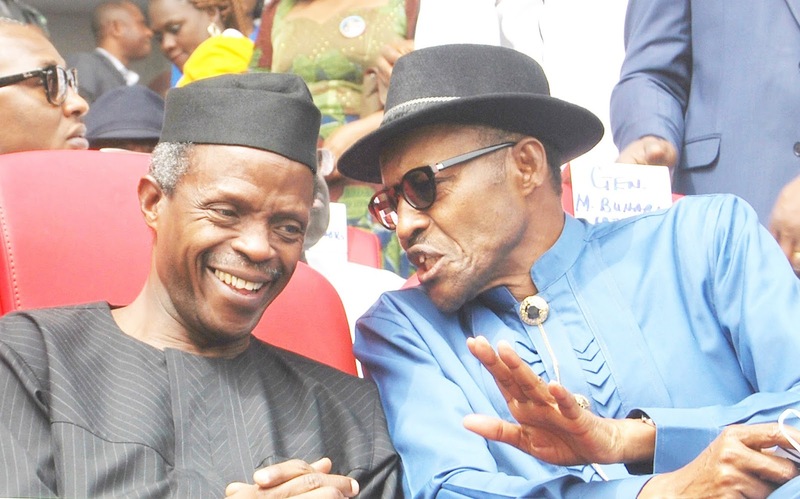 The President’s and the Vice-President’s pay is low, Vice-President Yemi Osinbajo said yesterday. He criticised the private sector for not respecting the national minimum wage law, which puts the lowest pay at N18,000. To him, the pay is not commensurate with the offices they occupy. The vice president also expressed misgivings about the remuneration of journalists and lawyers, saying journalists’ case is unique because many media owners make big revenue but simply refuse to pay good wages. ”There are a few reasons in my view why remuneration is poor. ”The first is that it is just simply cheating. There are owners of media that are just cheats. They just want to get something from nothing and that is not uncommon, it is a general malaise, it is not necessarily restricted to the media.